One of the dreamiest neutral eyeshadow pallets that I have ever seen by the fantastic up and coming makeup brand Laminau. I love the range of colours in this pallet and feel as though it covers a beautiful selection from light to dark. There are fifteen different shades which is amazing value for money, and also provides the ability to create multiple looks. 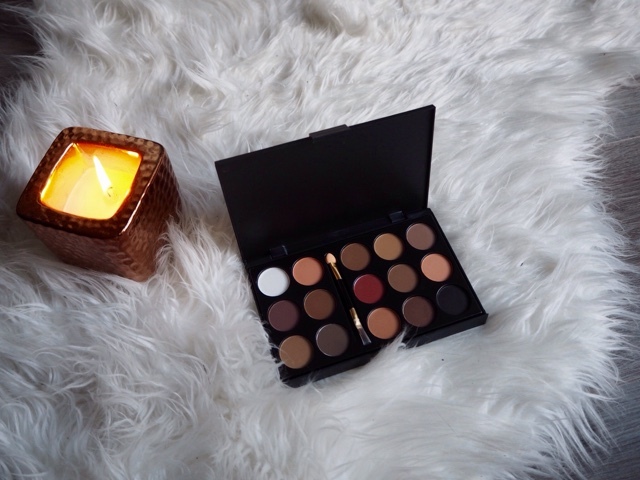 The lighter shades offer an amazingly natural look which can easily be built upon using the darker more olive shades to create a more evening, natural smokey eye look. 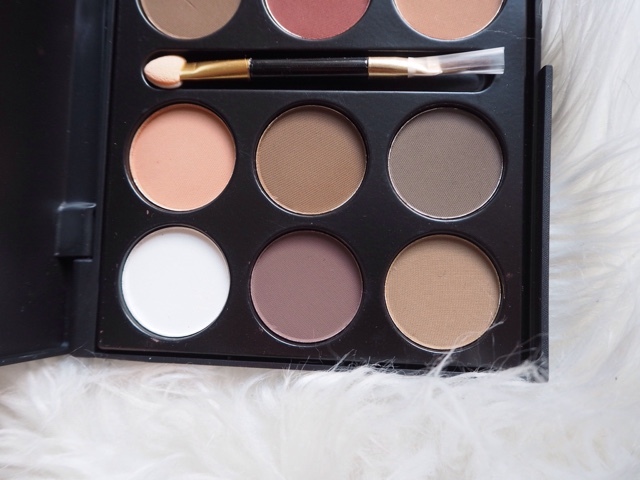 I can definitely see myself using this pallet on a daily basis, not only are the shades so suitable for an everyday natural look, but the quality of the of the eye shadows are also brilliant. They are highly pigmented and easily buildable. 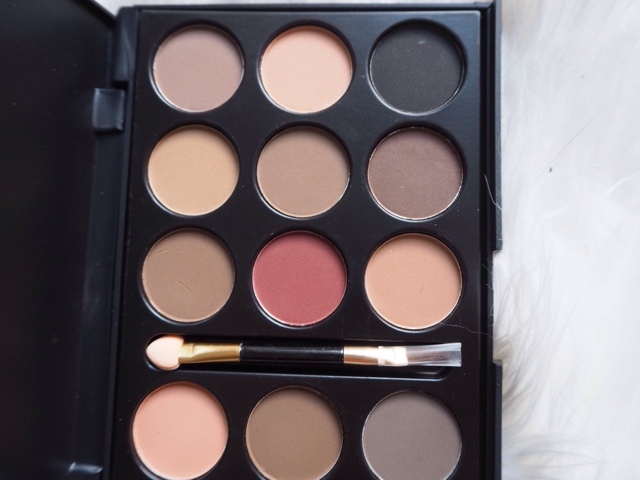 The pallet does come with a handy travel-sized applicator, however I personally prefer to apply my eyeshadow with a blending brush so I don't suppose I will use this too much. 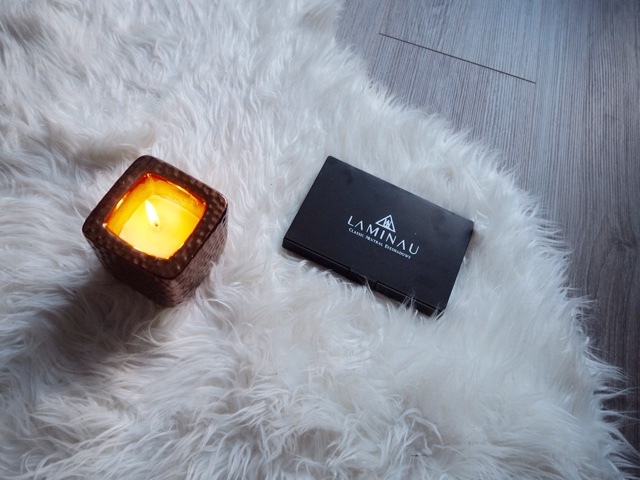 Have you tried anything from Laminau's Makeup range?